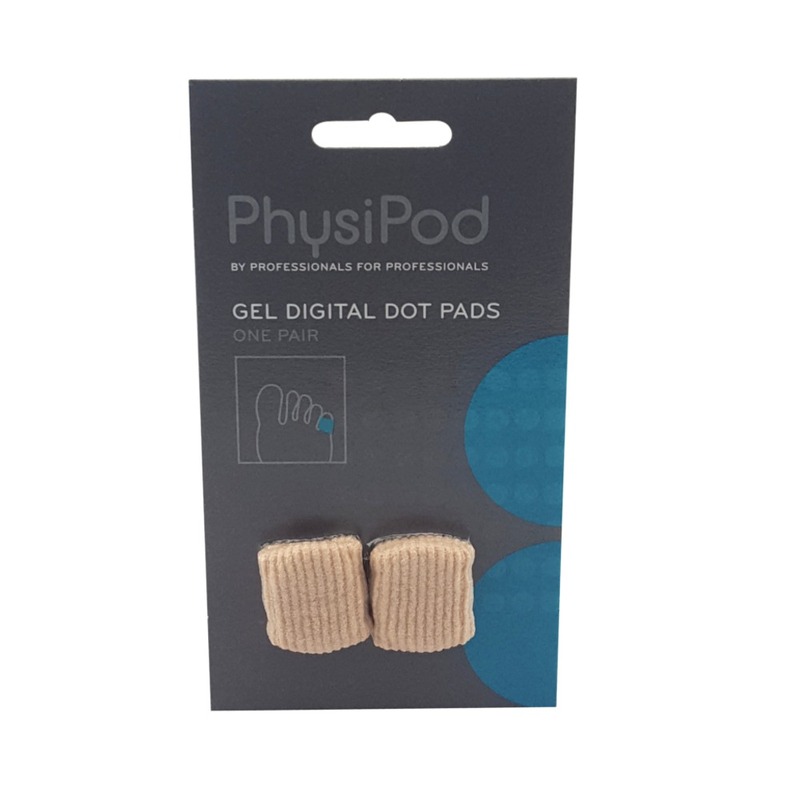 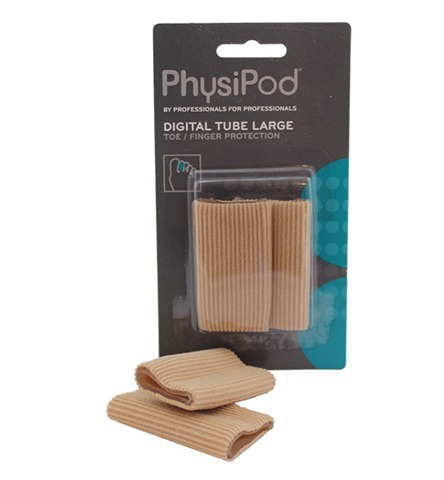 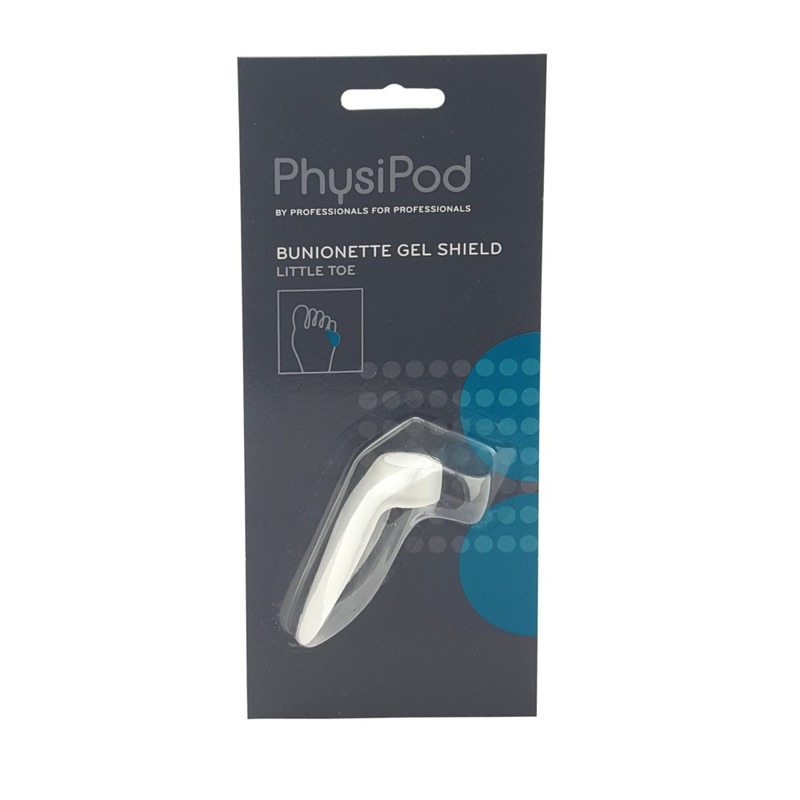 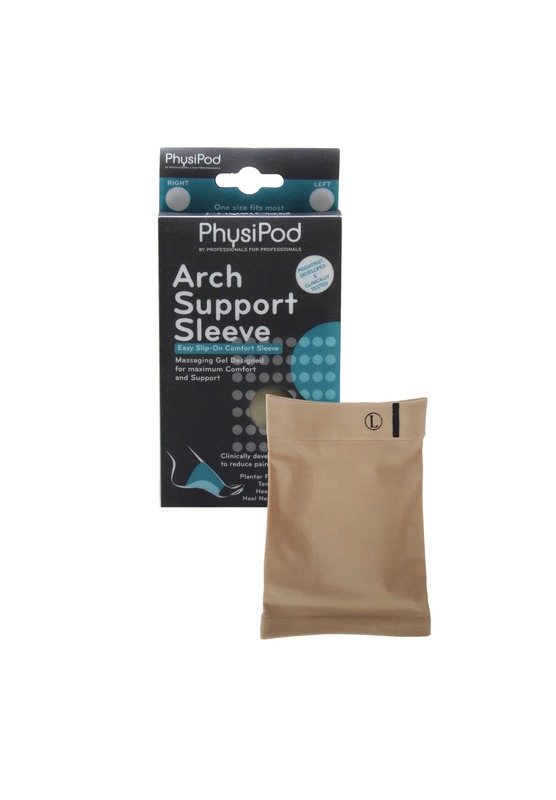 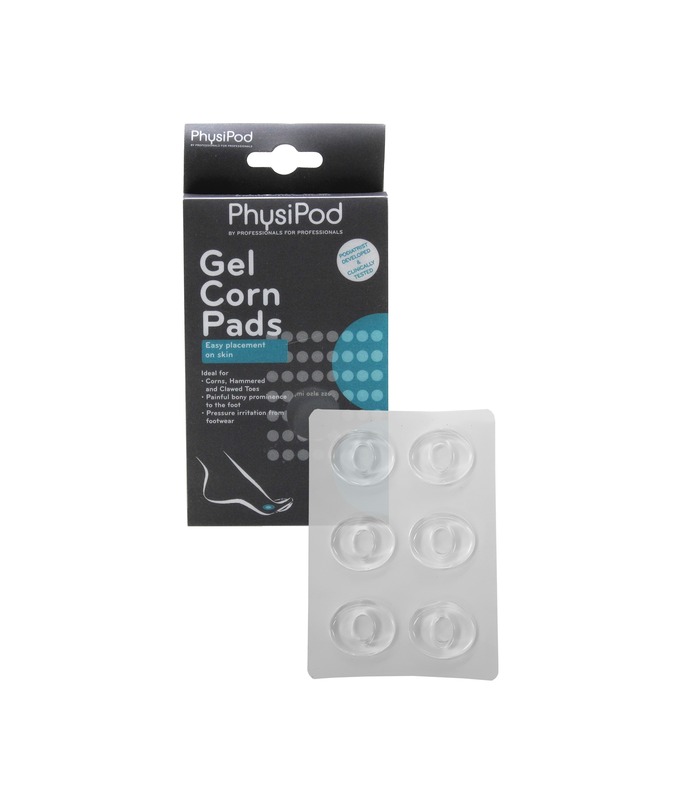 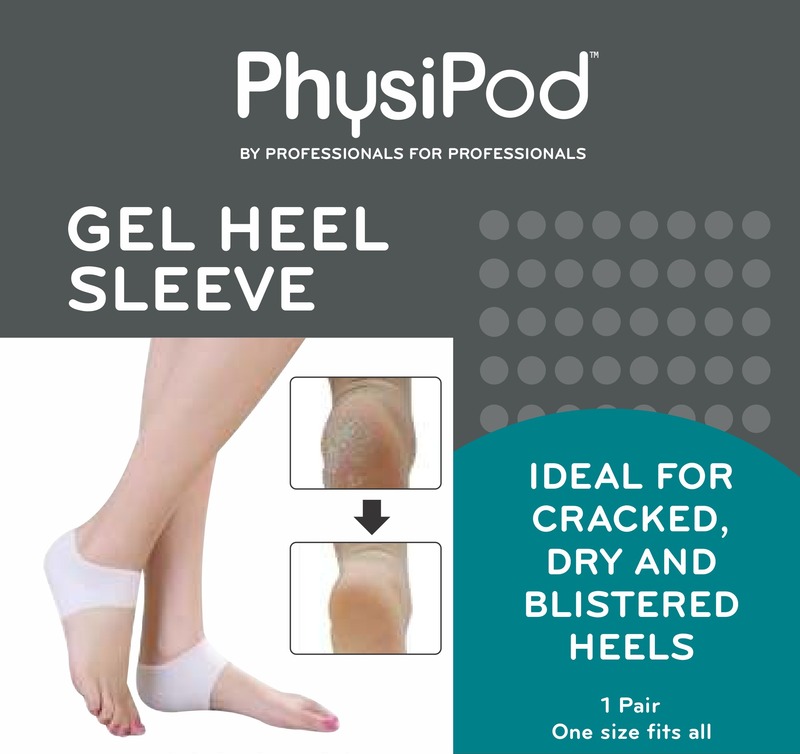 The PhysiPod silicone range incorporates the most popular silicone foot and digital products. 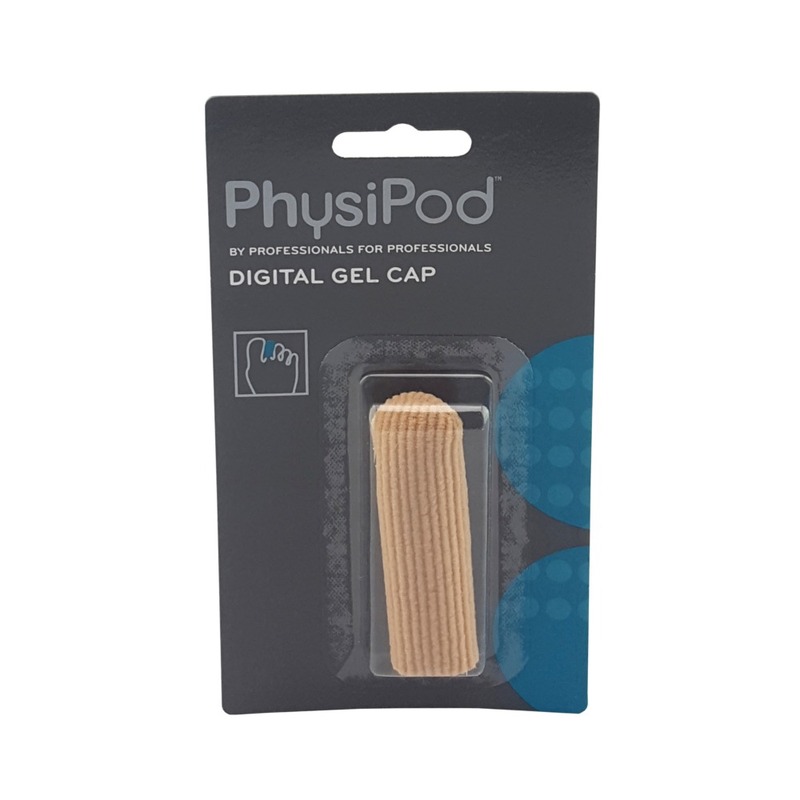 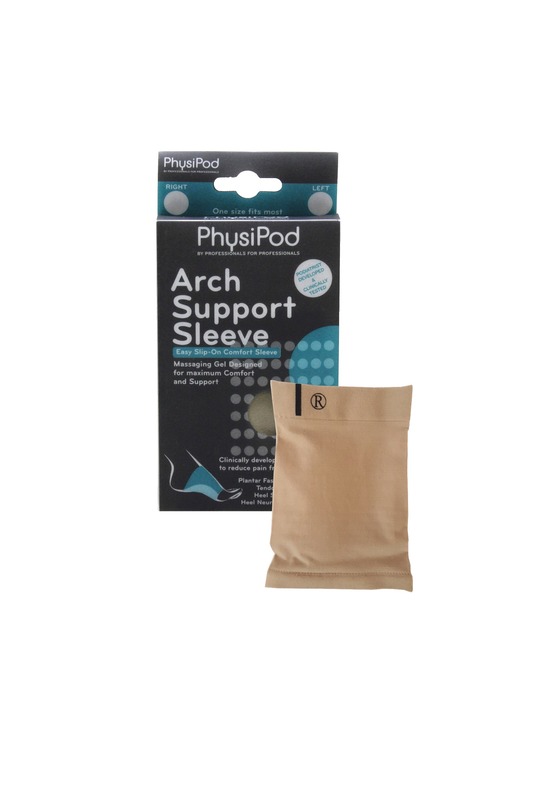 Our range is made from the highest quality medical grade silicone and mineral oil gel, to offer durability, comfort, support and lasting wear. 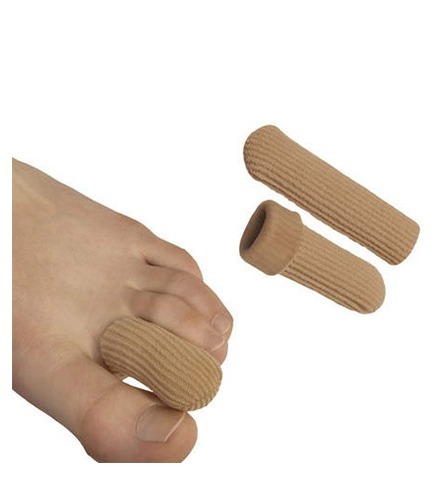 Specific durometers have been chosen for all of our range, to optimise support where required and maximize comfort where needed. 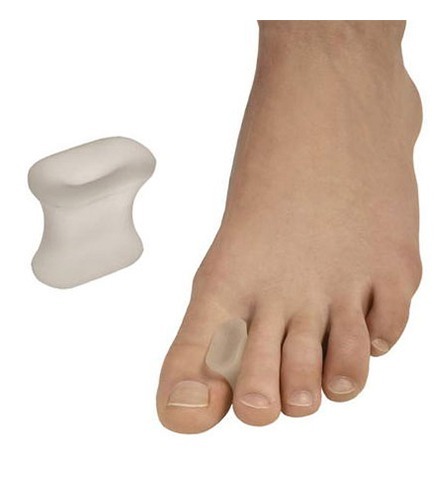 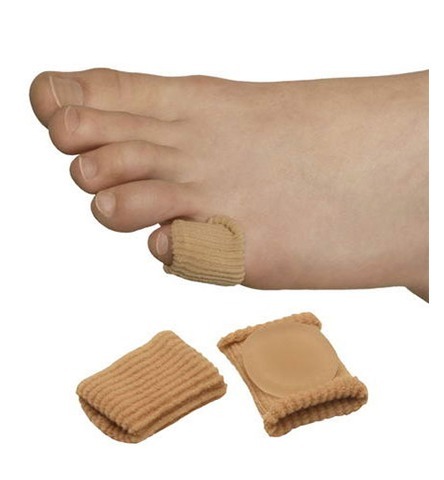 They can be used to alleviate pressure from corns, callous, toe deformities and poor fitting footwear.